This -03 BMRS Wing Ram kit is designed to fit a 87/40 Maxim chassis using a SWEET Ram and Valve. The hose length has been set with the Valve positioned just above the steering bar mount. 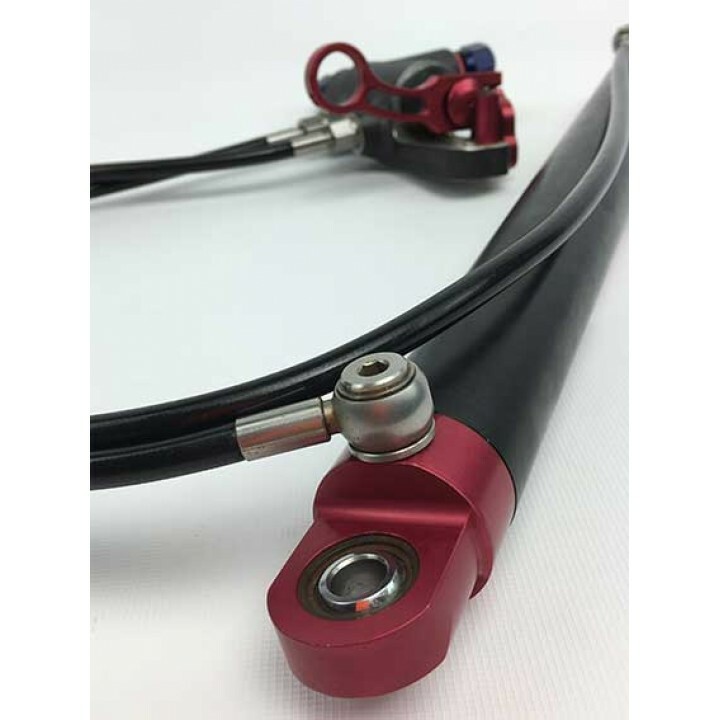 Motorsport Connections make this hose kit in-house so if your valve is mounted lower or your using KSC gear we can modify for you to suit.